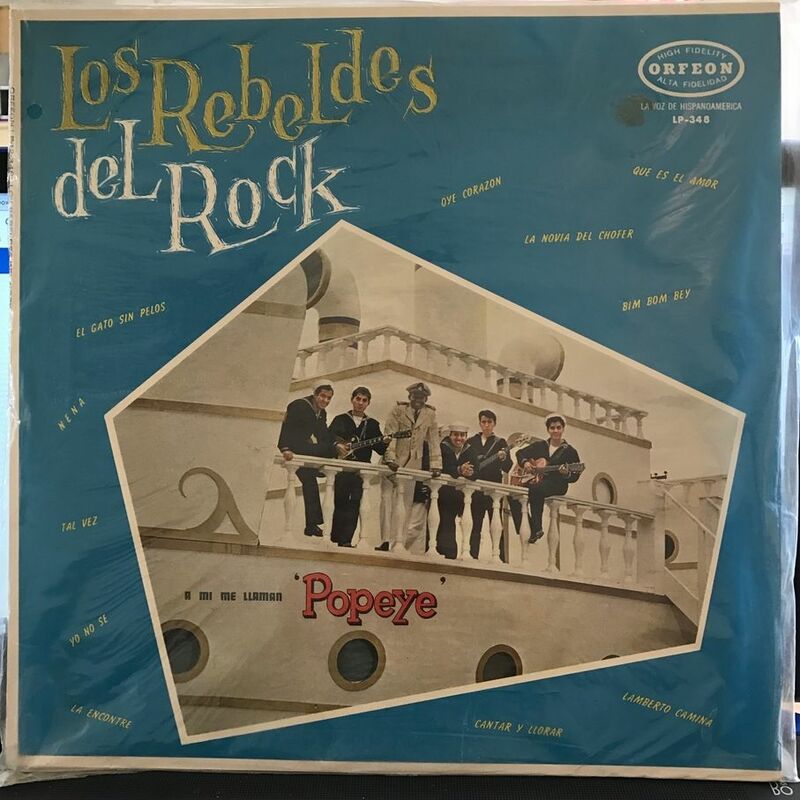 Over two decades ago we purchased a quantity of Mexican rock 'n' roll albums from a vendor and sold them through our print catalog. 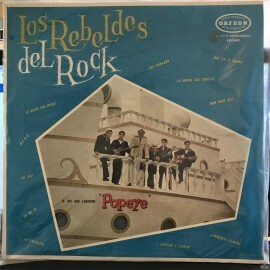 We recently found in our warehouse some boxes of albums including this SEALED LP by Los Rebeldes del Rock. The loose thick plastic shrink wrap indicates an early '60s pressing - the record was released in 1963.